Very few, if any, statistics are required to verify the enormous use of social media, including photo sharing; however, here are a few to set the stage for this article. Of the 7 social networks most used by US social network users during 2014, the 3 that are heavily image-based increased their penetration the most: Instagram from 24% during 2013 to 32% for 2014, Pinterest from 25% to 30% and Snapchat from 9% to 18%. Instagram penetration is forecast to increase to 33.8% during 2015. During November 2014, 71% of social network users, 18–29 years of age, used Snapchat and 44% Instagram. An April 2015 survey of teens found that 44% of 13–14 year olds and 58% of 15–17 year olds were regular users of Instagram. During 2015, Instagram users are expected to increase to 60.3 million and teens and adults, 12–34 years of age, will account for 78% of the total. During 2014, almost 1 trillion digital photos were taken and 1.8 billion photos were uploaded to the Internet, or 50% MORE than 2013. An August 2014 study found that 81% of people who had taken at least 10 digital photos during the previous 3 months did so with a mobile phone; compact cameras were 55%; and DSLRs were 24%. Of course, the primary reason that so few photo were taken with a DSLR is because until recently none of them had Wi-Fi capabilities. You had to download the photos to your computer, and then share them. Fortunately, a number of the major camera manufacturers have seen the light that is shining brightly in their faces and have added Wi-Fi features to some models. 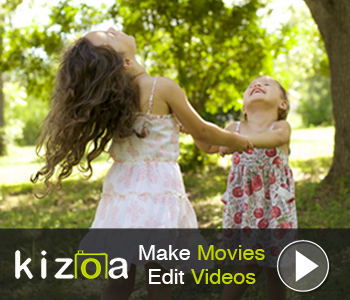 Now, serious digital photography enthusiasts can have the best of both worlds: better photography capabilities and results and also a means to share photos as immediately as a smartphone. Here are 4 cameras, including one DSLR, which deliver more high quality camera features than the Apple iPhone 6 and Samsung Galaxy S6 as well as Wi-Fi connectivity. Plus, click on any link to find the best price available at Roberts Camera, a family-run business of professionals that have been serving customers for 58 years from its Indianapolis location and UsedPhotoPro.com, its online used photo equipment store. 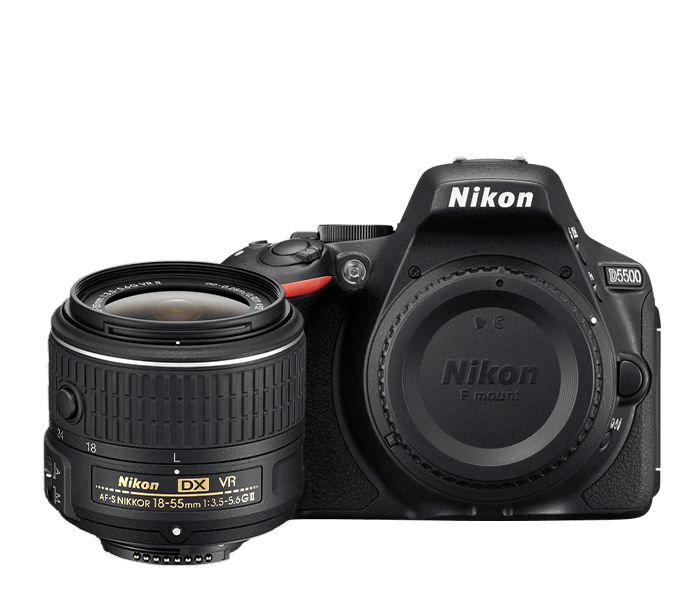 With a 24.2-MP sensor, 5 frames per second continuous shooting, full 1080p HD at 60/50/30/25/24p, 3.2-inch vari-angle touchscreen LCD and Nikon’s EXPEED 4 image processor, the Nikon D5500 is a top choice for DSLR hobbyist and enthusiasts. 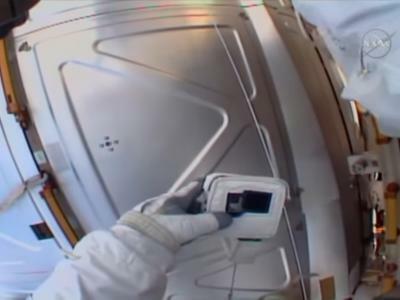 Because the LCD can be positioned at various angles, selfies are easy to shoot and at a much higher resolution. With Nikon’s Snapbridge app, you can wirelessly send your photos to a compatible smartphone and tablet, and then onto your world of family and friends. 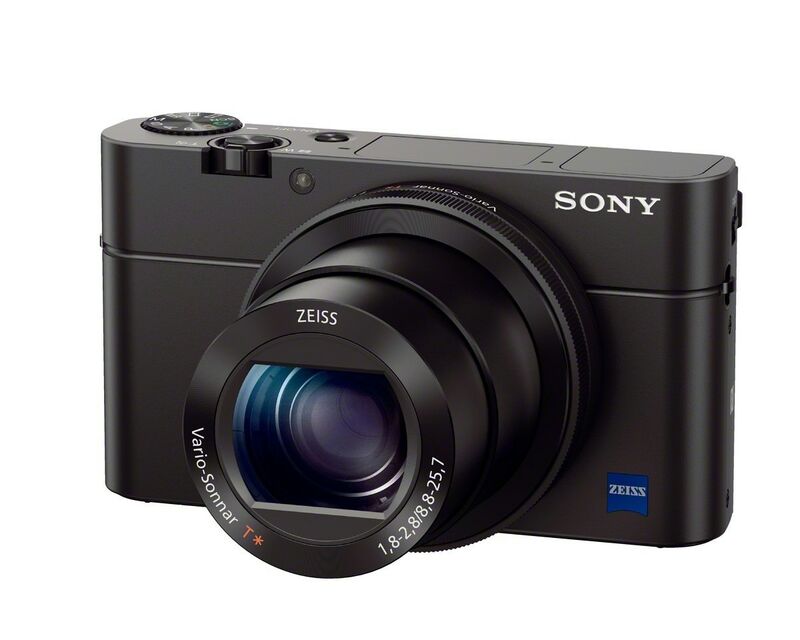 This Sony compact may be the best pocket camera on the market, with a 20.1-MP sensor, f/1.8–2.8 24–70mm Zeiss® lens, 180-degree tilt LCD screen and 50 Mbps Full HD 1080 60p video. Its NFC (near field communication) allows you to link the Cyber-shot RX100 III to a smartphone and instant photo and video sharing. 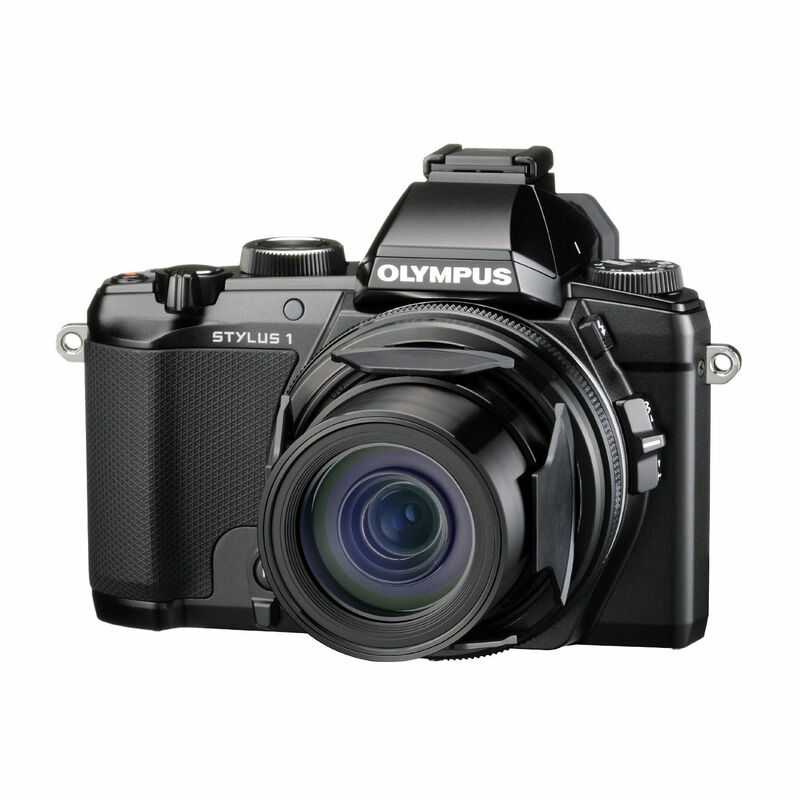 Olympus has almost created a new type of compact camera with the Stylus 1s. 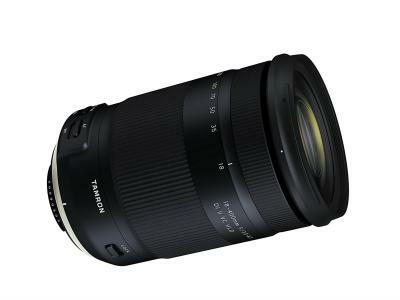 It has the shape and feel, but not the size and weight of a DSLR; it could be the perfect choice for summer vacations as well as everyday shooting. It features a 12-MP sensor, a f/2.8 fixed aperture i.ZUIKO lens with a 35mm equivalent focal length range of 28–300mm, a 3-inch tilting LCD and the Olympus OI.Share app, so you can sync a smart device to the camera for remote camera control, photo sharing and geotagging. 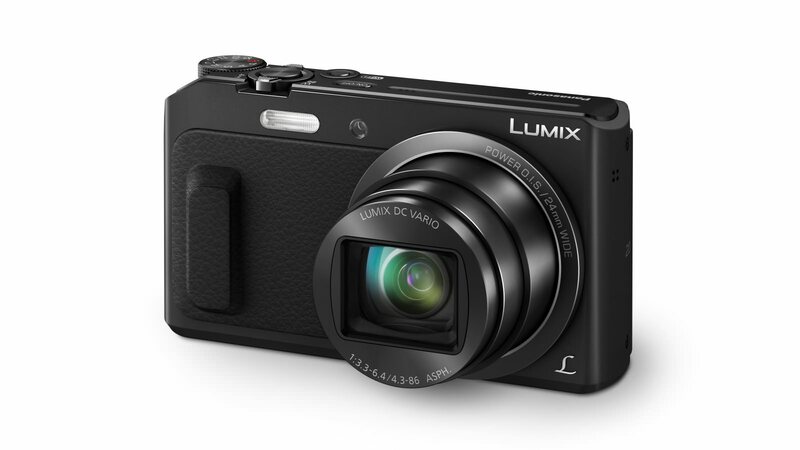 This Panasonic model is another excellent choice for easy carrying, high quality image making and Wi-Fi capabilities. First, it’s equipped with a 16-MP MOS sensor and 20x optical zoom lens that together captures sharp, vibrant images. You won’t miss any of the action with the ZS45K’s 10-frames-per-second burst shooting and you’ll see it all very clearly with a 3.0-inch, 1.04-million-dot LCD screen. Not only can you connect the ZS45K to a smartphone or tablet, but also flip the LCD into the proper position to use the hands-free Wink-Activated selfie feature. 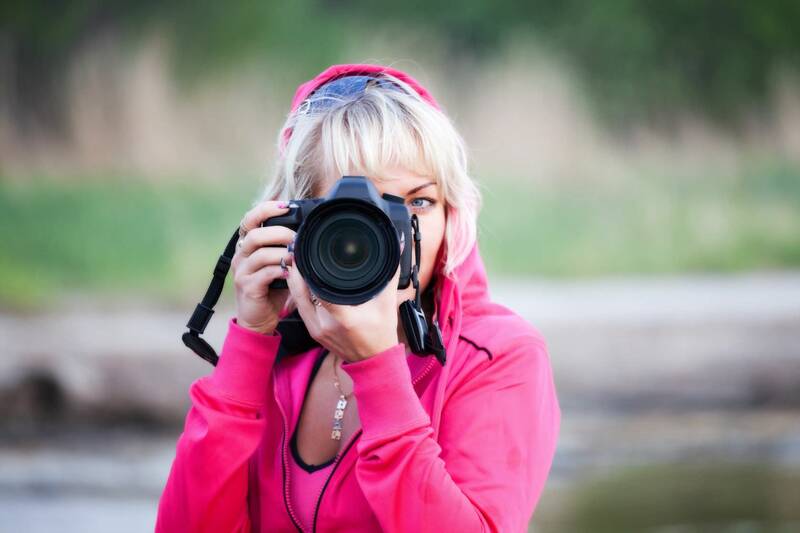 Now, you’re not limited to shooting photos for social media sharing just on your mobile device with these 4 Wi-Fi-enabled digital cameras and the competitive pricing and exceptional service of Roberts Camera.